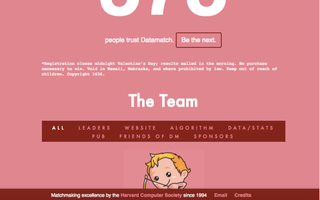 Datamatch, a free matchmaking service run by the Harvard Computer Society, is now available to students at 13 schools. Program organizers expanded Datamatch's reach from last year, when the service was available at four colleges and universities. HCS, which launched the program in 1994 exclusively for Harvard College students, also offered Datamatch to students at Brown University, Columbia University, and Wellesley College in 2018. Datamatch’s efforts to partner with campus satirical publications was critical for its expansion, according to co-Supreme Cupid Russell F. Pekala ’19, who helps oversee the program at the College. 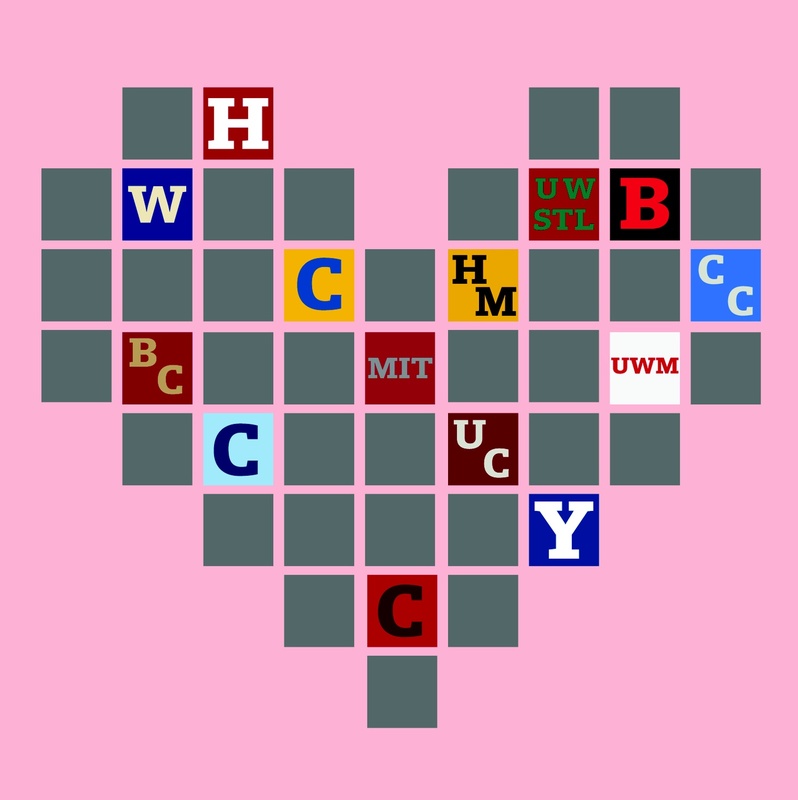 This Valentine’s Day, Datamatch will share the love on thirteen other campuses, in addition to Harvard: Boston College, Brown University, Carleton College, the University of Chicago, the Claremont Colleges, Columbia University, Cornell University, MIT, Wellesley College, University of Wisconsin-Madison, Washington University in St. Louis, and Yale University. Michael Dizon, a student at Washington University in St. Louis, worked alongside two other students to lead Datamatch’s efforts on his campus. 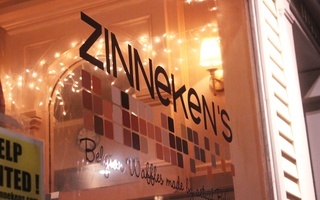 Dizon wrote in an email that he enjoyed launching the service on campus. 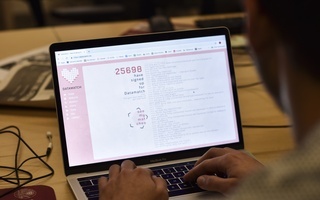 Pekala said the support Harvard Datamatch organizers have given to students at other schools has helped them bring the program to their campuses. Harvard organizers have overseen the service's matchmaking algorithm, provided students with materials to help with publicity, and helped them send mass emails to other undergraduates, he said. 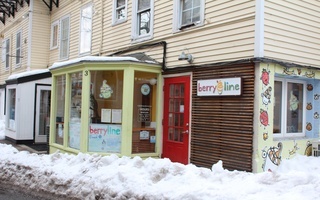 Brown University’s Datamatch team will host a party on Valentine’s Day this year with Small Victories, an event promotion and management company, to provide students with the opportunity to meet their matches, according to Cashen Conroy, a Brown student who is part of the campus’s Datamatch team. Conroy said that, though campus Datamatch coordinators worried that the “novelty” of the service would wear off after last year’s debut on campus, the party is already drawing interest among students. Matches will be released on February 14 across the country. A previous version of this article incorrectly stated that Datamatch has expanded to 14 schools, including Harvey Mudd College and the Claremont College consortium, this year. In fact, Datamatch has expanded to 13 schools; Harvey Mudd is a part of the Claremont College consortium though the Datamatch website lists the two separately. 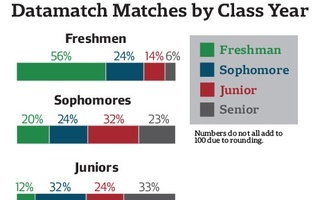 —Staff writer Michelle Kurilla can be reached at michelle.kurilla@thecrimson.com.